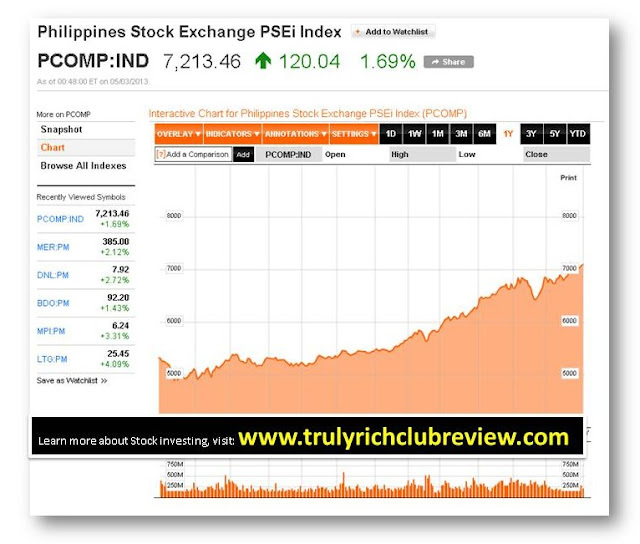 The Philippine Stocks Exchange Index breached the 7,200 level a few minutes after the stock market opened today. This happened after our country achieves its second investment grade in less than two months from the first upgrade. We anticipate this kind of uptrend after we noticed what happened after Fitch Rating's gave the Philippines its first-ever investment grade rating in late March. 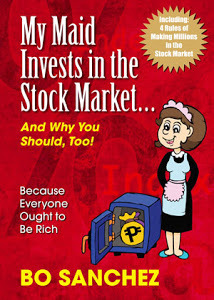 Congrats, Pinoy and Happy investing. 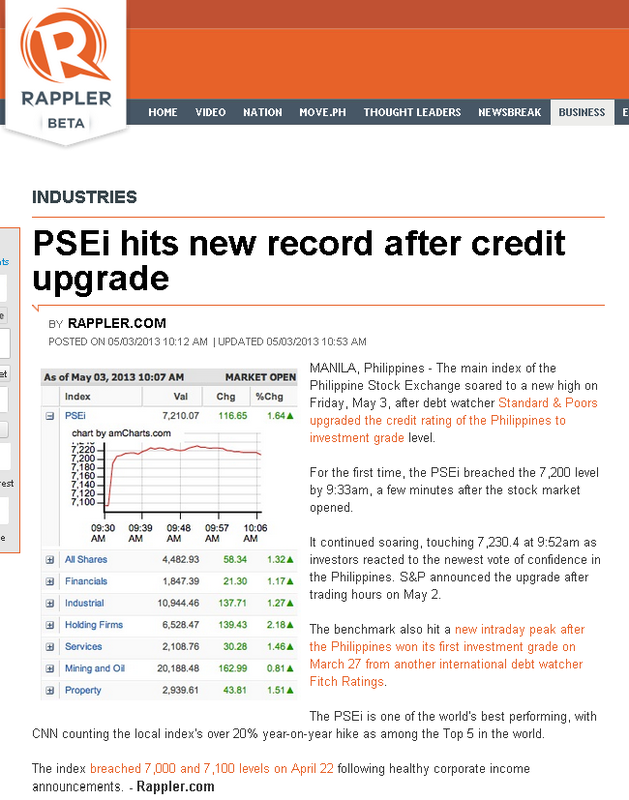 "For the first time, the PSEi breached the 7,200 level by 9:33am, a few minutes after the stock market opened. It continued soaring, touching 7,230.4 at 9:52am as investors reacted to the newest vote of confidence in the Philippines. S&P announced the upgrade after trading hours on May 2. The benchmark also hit a new intraday peak after the Philippines won its first investment grade on March 27 from another international debt watcher Fitch Ratings. 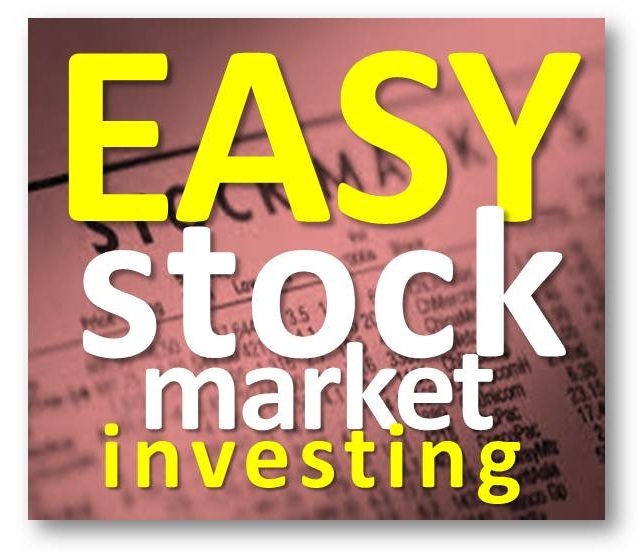 The PSEi is one of the world's best performing, with CNN counting the local index's over 20% year-on-year hike as among the Top 5 in the world."